In honor of the 2017 Women in Law issue, I sat down with the leaders of the Jacksonville Women Lawyers Association (JWLA) – a chapter of the Florida Association for Women Lawyers – to discuss their accomplishments as well as plans for the coming year. 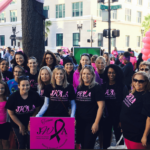 The Jacksonville Women Lawyers Association was founded in 1982 to provide support and networking for women lawyers in Jacksonville. Membership is open to all attorneys, male or female, in Jacksonville and surrounding counties. JWLA’s mission is to actively promote gender equality and the leadership roles of its members in the legal profession, judiciary and community at large, and for any other lawful purpose. As this issue comes out on the cusp of a regime change, we were able to talk to the 2016-2017 President Amelia Hough Henderson who is succeeded by 2017-2018 President Jennifer Shoaf Richardson. I’d like to thank both of them for sharing their thoughts with our readers. AALM: What is the goal of the association’s leadership in the coming year? JSR: Our mission is to actively promote gender equality and the leadership roles of our members in the legal profession, judiciary and the community at large. Every CLE program, networking reception and marketing effort is undertaken with this goal in mind. Over the next year, we want to raise awareness in the community of areas where women are underrepresented in leadership. We hope to see more women as equity and managing partners of firms, in high government offices, as judges at all levels, on the Fourth Circuit Judicial Nominating Commission, and serving on our city council. AHH: This year, we co-hosted Dean Laura Rosenbury from the University of Florida Levin College of Law with the Junior League of Jacksonville. We also held a joint networking event with our sister chapter of FAWL, the St. Johns Association for Women Lawyers, in Ponte Vedra. JSR: We will be co-sponsoring a program confronting implicit bias with the Jacksonville chapter of the Federal Bar Association. We received diversity grant funding from The Florida Bar’s Young Lawyers Division and will hold a networking reception with the D.W. Perkins Bar Association. We also plan to partner with the Jacksonville Bar Association on a significant fundraising event to benefit Jacksonville Area Legal Aid. AHH: My involvement in JWLA has given me an extraordinary opportunity to develop leadership skills and build confidence. I have gained a wide professional network and built close friendships with my peers. Serving as president opened doors in our legal community and brought recognition that would otherwise have been unavailable to me as a young attorney. I believe all lawyers, especially those who are relatively new to the practice of law, can benefit from these same opportunities by getting involved on one of our committees. JWLA values effort and a positive attitude and rewards it with leadership roles. AALM: How does the association work to promote women in law in the Jacksonville area? 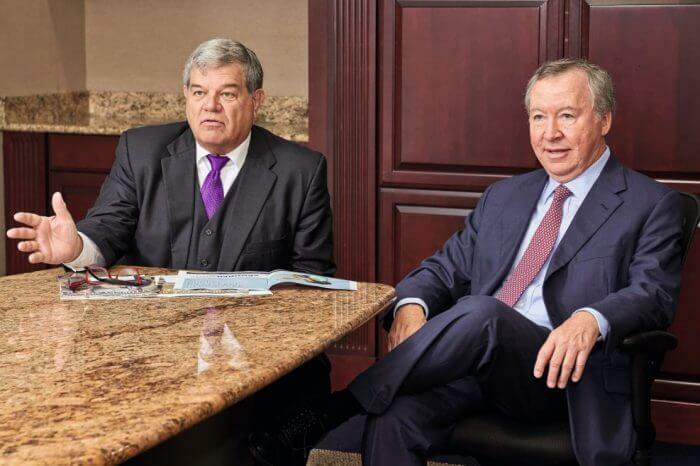 AHH: JWLA actively promotes the success of our members. Our monthly educational luncheons this year were focused on empowering members as women and as attorneys, including topics such as running for office, public speaking and becoming a judge. We write letters of support for active members seeking judicial office and, through FAWL, we recommend qualified members when they seek appointments to Florida Bar committees. JWLA also celebrates our members’ accomplishments on social media and in our monthly newsletter. AALM: What changes does association leadership hope to promote within the local legal community? How is the association promoting those changes? JSR: We would love to see a woman represent the Fourth Circuit in one of our two seats on The Florida Bar’s board of governors. It has been 15 years since a woman has held one of these prestigious positions. We would also like to see more women applying for leadership positions in the Jacksonville Bar Association. 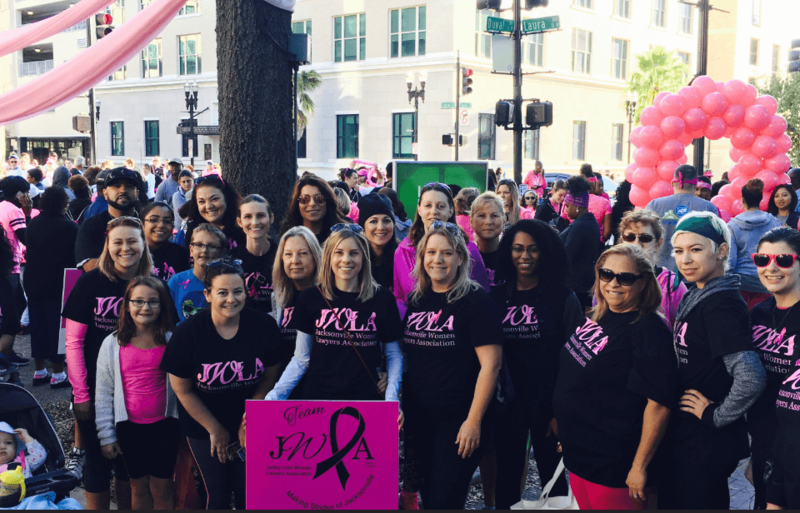 Finally, JWLA would like to help women meet the rigorous requirements for board certification and the Jacksonville chapter of the American Board of Trial Advocates and the Jacksonville Justice Association have reached out to help make that happen.